ERNESTO LECUONA, SUITE ANDALUCIA. TABLATURE. LIBRO DI MUSICA CLASSICA / FLAMENCO. Includes arrangements of six classic pieces by the legendary Lecuona: Alhambra • Andaluca • Cordoba • Gitaneras • Guadalquivir • Malaguea. Features notes and tablature. 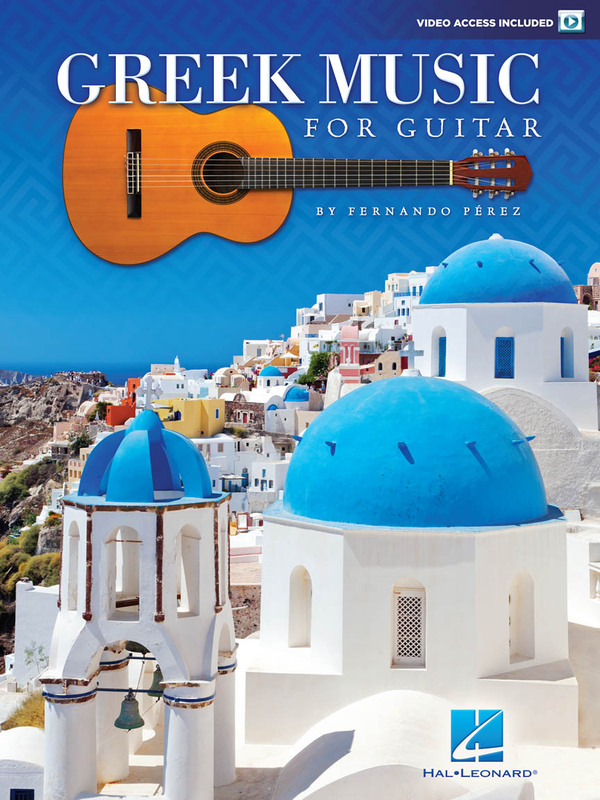 GREEK MUSIC FOR GUITAR. SHEET MUSIC BOOK WITH DVD & GUITAR TABLATURE. 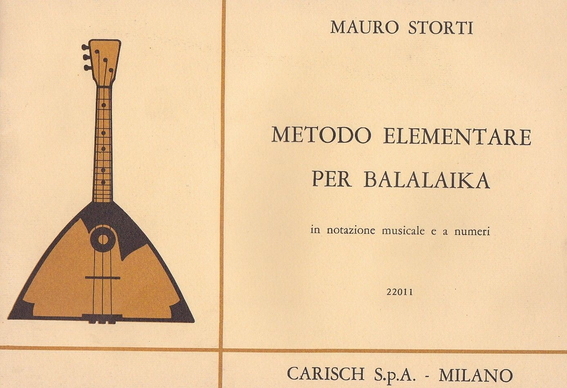 LIBRO METODO DI MUSICA GRECA, CON DVD. 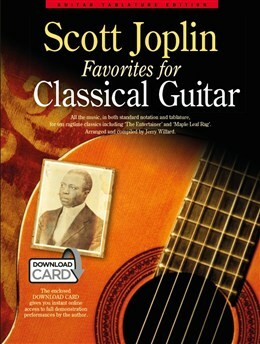 SCOTT JOPLIN FAVORITES FOR CLASSICAL GUITAR. SHEET MUSIC BOOK WITH CD & GUITAR TABLATURE. Ten classic Scott Joplin Piano rags, arranged for Classical Guitar byJerry Willard. Arranged in standard notation and tablature, these timeless tunes by the most famous of all ragtime composers sound absolutely great on a Classical Guitar, and to help you perform them perfectly, the Download Card features recordings of each by Willard himself. Rising quickly to fame for his ragtime compositions and achieving acclaim as the 'King of Ragtime Writers', composer and multi-instrumentalist Scott Joplin wrote some of the greatest rags ever, as well as some of the finest compositions of any style or genre. With Scott Joplin Favorites For Classical Guitar, you can learn such rags as Maple Leaf Rag, The Entertainer and Heliotrope Bouquet for the Classical Guitar. Suitable for intermediate to advanced players, this book will keep you entertained for hours as you pore over the expertly composed rags that have become so ingrained in modern music. Born to a musical family in Texas in 1867, it became immediately obvious that Joplin was of exceptional talent. After learning a number of instruments and moving to Missouri, his compositions brought him great fame and had a profound influence on other composers of the day, and for over a century to come. Tunes like Cleopha, Kismet Rag, Pleasant Moments and The Strenuous Life all had a huge impact on the musical world, turning this creative genius into a household name. Now, accomplished guitarist Jerry Willard has compiled and arranged ten of Joplin's best tunes into this sheet music songbook, letting you learn these wonderful compositions for the Classical Guitar. As a bonus extra, the included download card allows you to listen to Willard himself performing all ten songs that were specially recorded for this edition. This will allow you to hear exactly how each tune should sound, before learning and playing them for yourself. A biography and fascinating piece on the challenges of arranging Joplin for Classical Guitar are also included, making this more than just a collection of sheet music, but a wonderful publication that is perfect for Scott Joplin fans. Scott Joplin Favorites For Classical Guitar is a really great collection of ragtime sheet music that lets you learn and play the greatest ragtime compositions for that warm and sweet instrument. 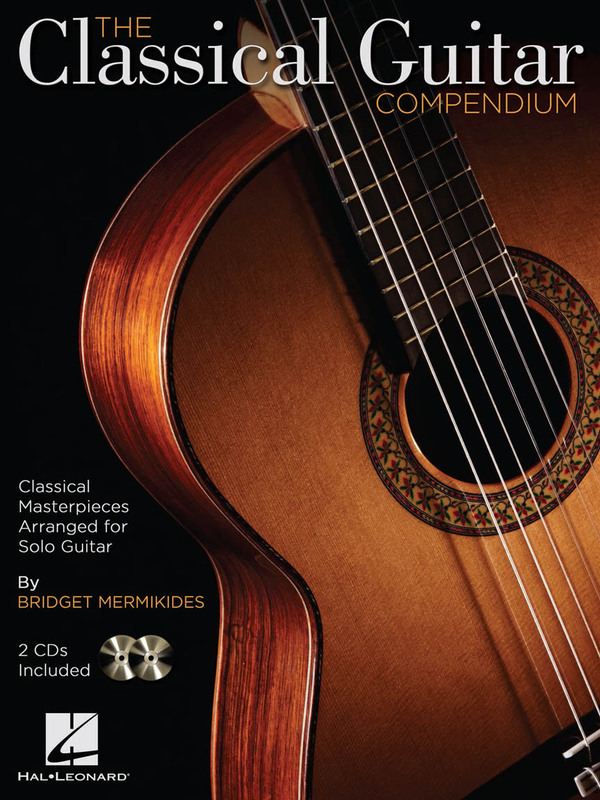 Perfect for fans ofScott Joplin, or perhaps even guitarists who want to venture into a genre they're not overly-familiar with, this songbook is a classic collection for Classical Guitar. 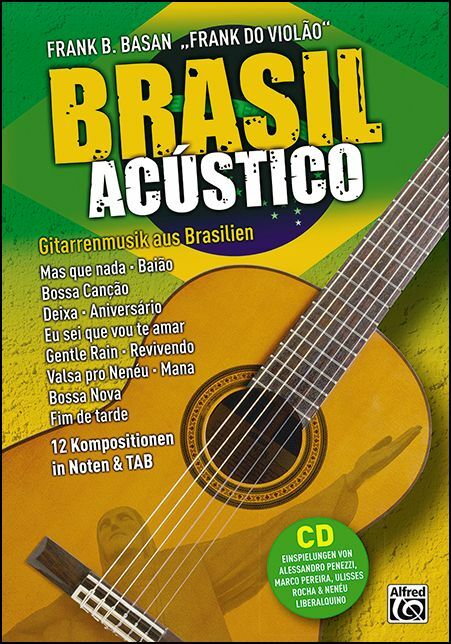 einen tiefen Einblick in die Musikkultur Brasiliens. eingespielt vom Autor selbst sowie von Ulisses Rocha, Marco Pereira, Nenéu Liberalquino und Alessandro Penezzi. 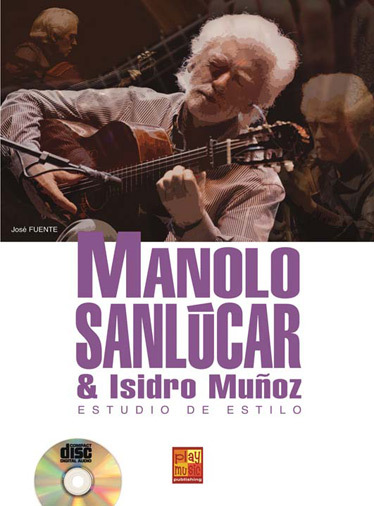 LIBRO DI MUSICA FLAMENCO, CON DVD. 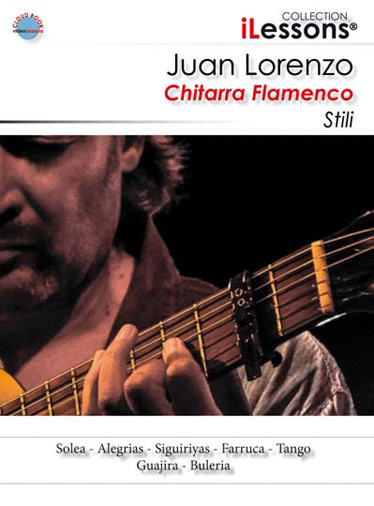 In questo libro Juan Lorenzo percorre un lungo viaggio all’interno di tutta la grande tradizione del flamenco. Tutti gli stili dalla Buleria alla Solea, dalla Siguiriyas alla Farruca, il Tango, l’Alegrias e la Guajira vengono descritti tecnicamente e approfonditi con studi accurati. Questo libro è un Cloud Book. I video sono girati in HD multicamera con montaggi accurati. Due le collane disponibili: iLessons Collection e iLessons Master Collection. La collana iLessons Master Collection pubblica opere di grande spessore culturale e approfondimento. 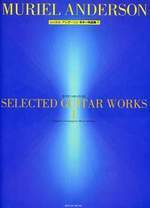 MURIEL ANDERSON, SELECTED GUITAR WORKS. SHEET MUSIC BOOK WITH GUITAR TABLATURE. LIBRO DI MUSICA CLASSICA, ACUSTICA. ‘Selected guitar works’ contains 11 pieces of the American guitarist Muriel Anderson in standard notation and tablature. The pieces are taken from the albums ‘Heartstrings’, ‘Christmas in Nashville’ and ‘Guitar Muse’. 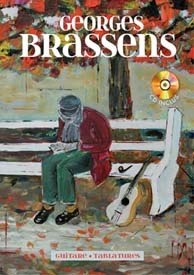 Familiar tunes like ‘O Tannenbaum’ or classics like ‘Greensleeves’ are to be found in this edition as well as ‘Irish Medley’ or ‘Simple Gifts’. Included are notes from Muriel about the music and the playing techniques. LIBRO METODO PER BALALAIKA IN ITALIANO. SPARTITI PER BALALAIKA CON PENTAGRAMMA E TABLATURE. LIBRO METODO DI MUSICA FLAMENCO, CON CD.